"This was a beautiful story of fierce love for one's child, even when that child isn't biologically yours. It's about fighting for what is right and never giving up hope. It's about learning how to forgive yourself when things happen that are out of your control. (And honestly, so much of life is out of our control.) And it is about learning how to love again. I really enjoyed every one of these characters, particularly the spunky Rory." Alaskan Hideaway is a beautiful and heartwarming story. 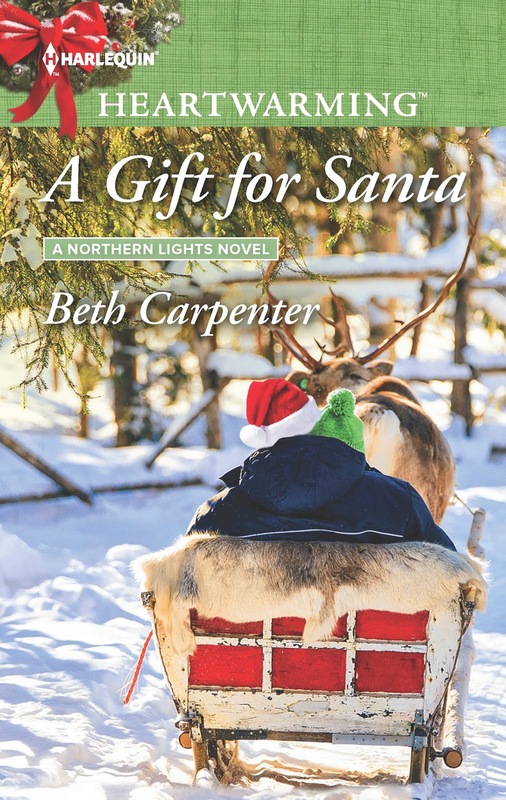 I look forward to more of Beth Carpenter’s writing." 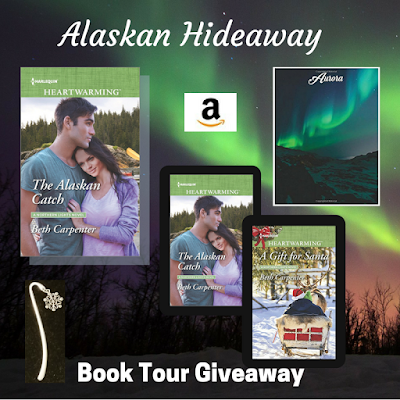 "...I enjoyed the story of Alaskan Hideaway, and I’m sure other readers who enjoyed contemporary romance will enjoy this one, too. 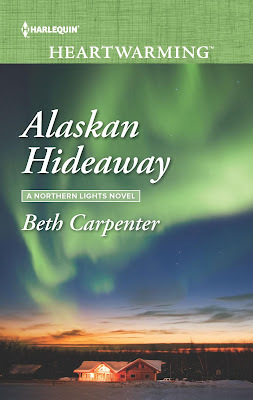 Though it’s the third in Carpenter’s Northern Lights series, it can easily be read on its own (but if you’re like me, Alaskan Hideaway will leave you wanting to go and read the first two, too)." "Mac and Ursula were quite different. She was very friendly, positive and hospitable. Mac was … not. Both had lived through loss and dealt with grief, but the way they responded was different. And they needed each other. I may have liked them and their relationship even more because they were in many ways similar to my husband and myself." 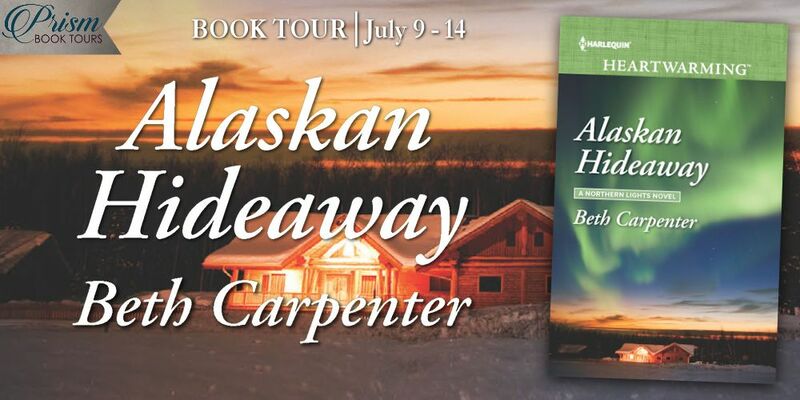 "Alaskan Hideaway is a sweet story of friendship, community, empathy, and healing. The romance progresses at a natural pace (not too rushed, not too slow) and Mac’s Oklahoma cowboy self will have you swooning every time his drawl and use of darlin’ resurfaces. The delightfully-rendered setting will have you adding Alaska to your bucket list for sure, and each of the main characters has you fully invested in their story from the moment you meet them. This can easily be read as a standalone but you really must read the first two books at some point, too, because they’re just as good!" "So nice that Mac was from the same town that I live. Enjoyed the characters. Always good with animals in a book especially dogs, loved the name Blossom." "I loved Alaskan Hideaway. 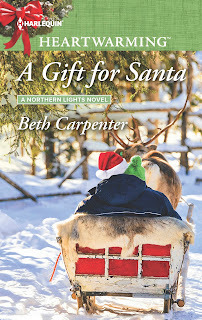 It is loosely related to the first book in the series (The Alaskan Catch)–Ursula is Sam’s foster mother–and the characters from book two (A Gift for Santa) make appearances, but it would also work just fine as a standalone. If you can manage to read this book and not want to go back to read the others, you’re a stronger person than I am." 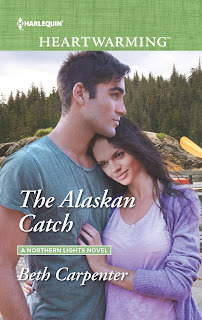 "I really enjoyed this touching tale, set in Alaska. I liked that the main characters, Mac and Ursula were over fifty, a trait that is not very common in the books that I read. I loved the little girl, Rory. She was sweet, smart, and very believable." This is a warm story set in a cold place. Bring it home today." "The many depths of emotions that you will read as you are reading through Ursula and Mac's story will keep you emotionally in tune with the store. 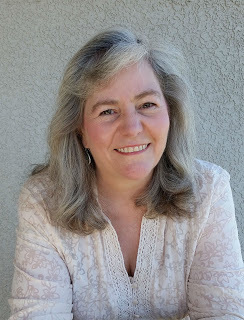 I thoroughly enjoyed it just as well as I have the rest of Beth's work I have read." The perfect read for all ages, when you need that extra dose of hope for happiness, and the faith in second chances."